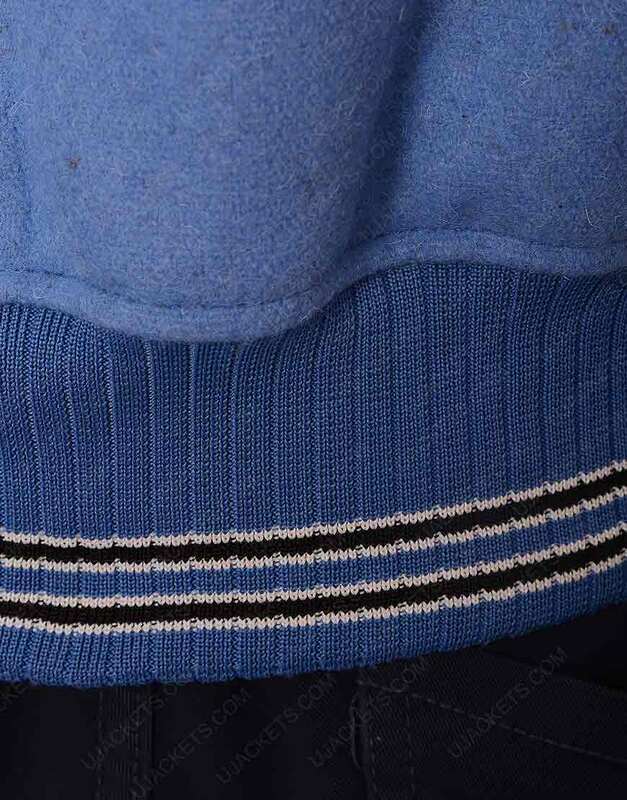 13 Reasons Why Varsity jacket worn by Brandon Flynn, who portrayed the role Justin Foley. 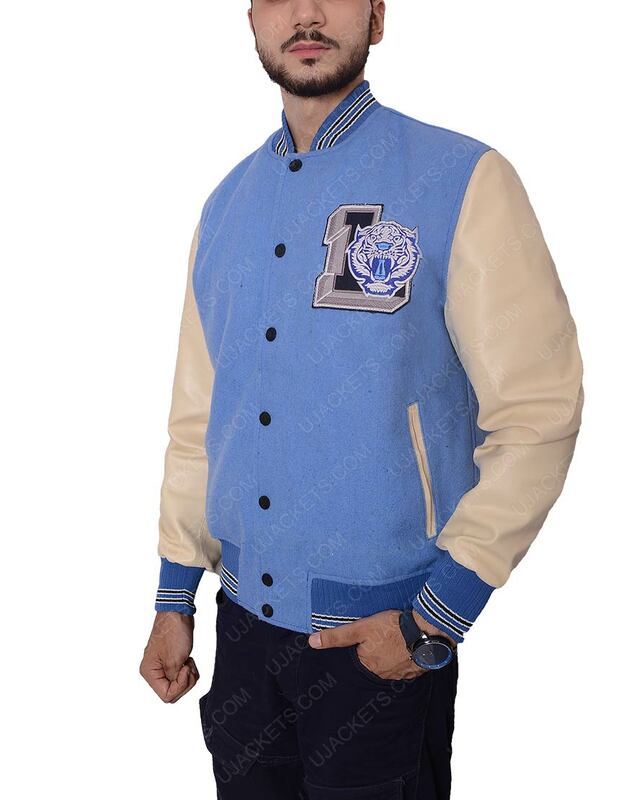 For men, who are the followers of Brandon Flynn fans, when he appeared in series of first time ever as the role of himself that people get entertain and as like mostly the player of Basket-ball, in team of Liberty Tigers of member mostly garb this outerwear, while in series of shoots. 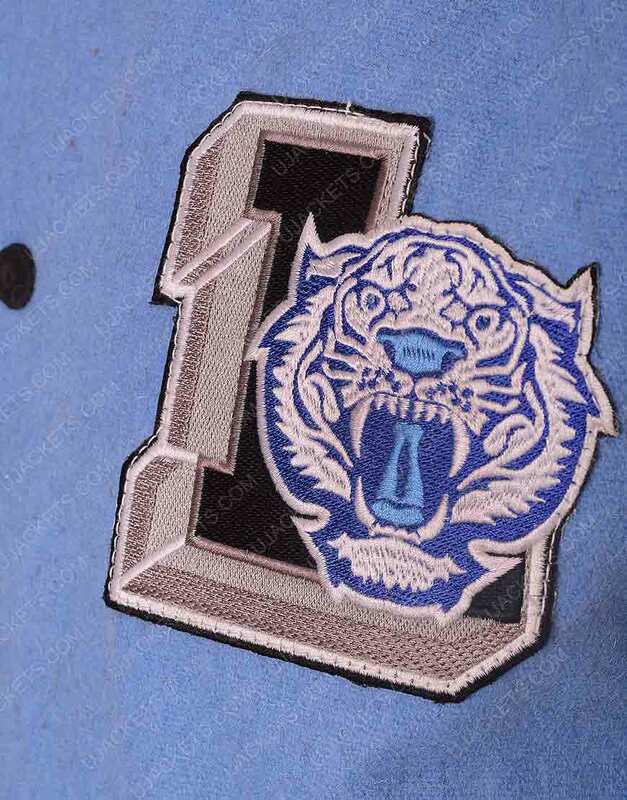 13 Reasons Why varsity jacket of fleece material is fabricated for fans now, which has the internal viscose linings, sky blue color at over all with imprinted as “L” and “Tiger” which shows the Liberty of Tigers for members, which is shown as left of chest as logo. 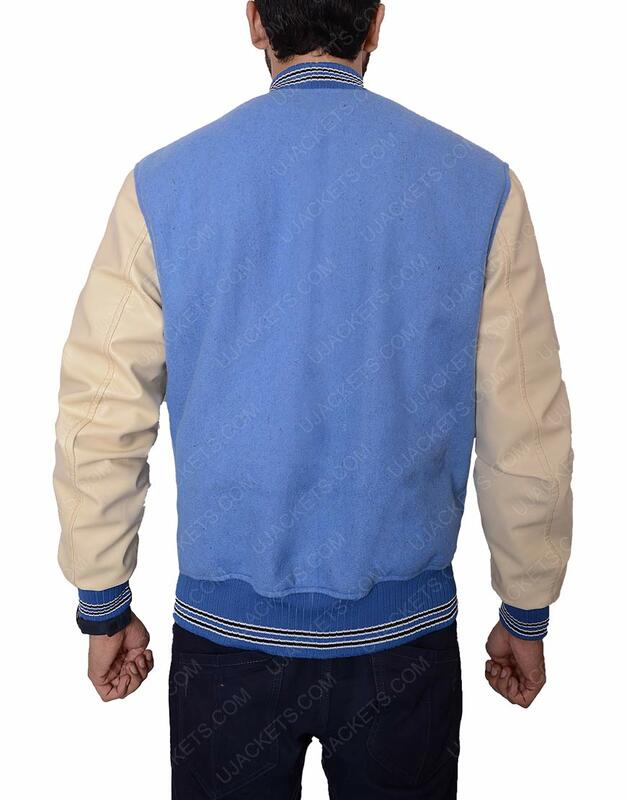 The cream color of sleeves is been stated in different color which expresses similarly as Basket-Ball team member. 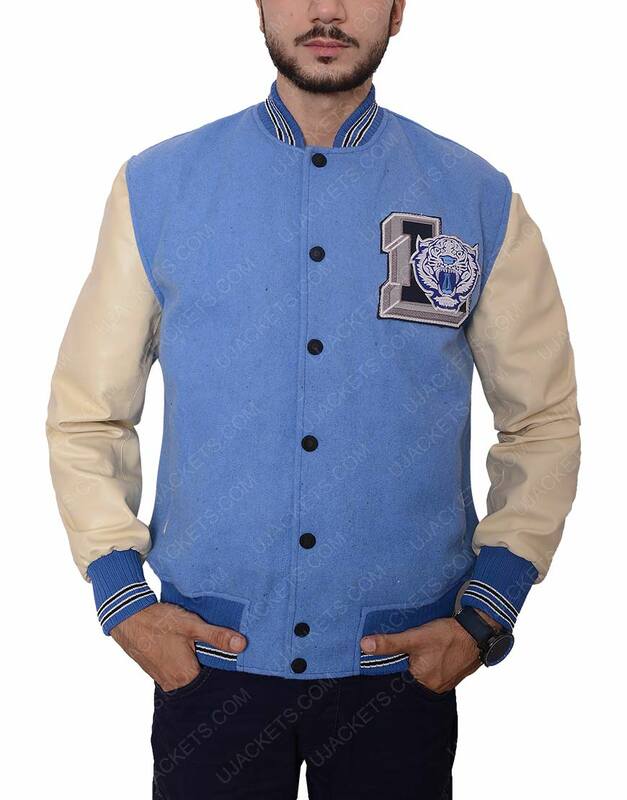 It has buttoned closure at front side as awesome looked like to be close at fit with enhanced of re-bounding collar, cuffs and hemline in color of black bordered with white outline overall on the sides is presenting you same as of them. 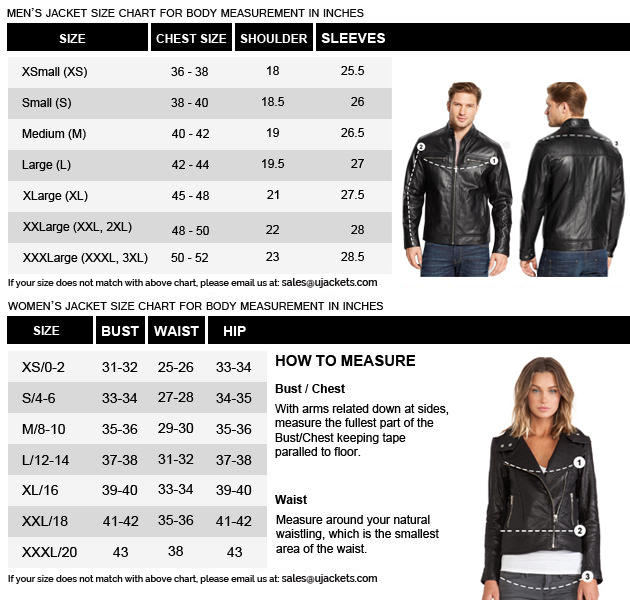 And the pockets are as shaped of slanted style for men Justin Foley jacket. The boys who wanna be looked like as this team they garb this outlook as looked like handsome person for become a great personality.